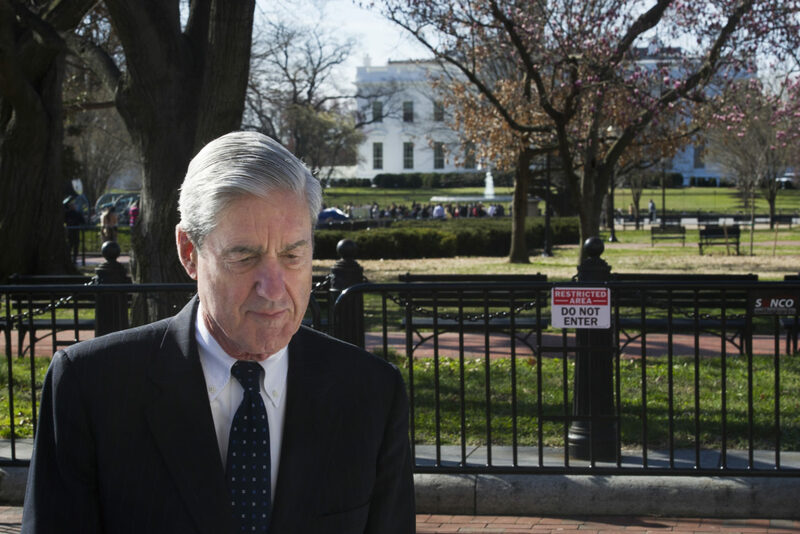 WASHINGTON (AP) — Democrats are pressing for full disclosure of special counsel Robert Mueller’s report on the Trump-Russia investigation and vowing to use subpoena powers and other legal means if necessary to get it. Barr said he wants to release as much as he can under the law. That decision will require him to weigh the Justice Department’s longstanding protocol of not releasing negative information about people who aren’t indicted against the extraordinary public interest in a criminal investigation into the president and his campaign. Former FBI Director James Comey, for instance, famously held a July 2016 news conference in which he criticized Clinton as “extremely careless” in her use of a private email server but said the FBI would not recommend charges. But many Democrats say Trump should not be immune from a public accounting of his behavior. Associated Press writers Jonathan Lemire in New York, Deb Riechmann in Palm Beach, Florida, and Mary Clare Jalonick in Washington contributed to this report.